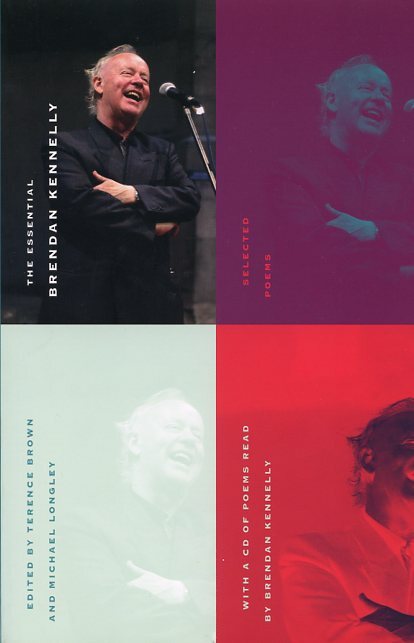 The Essential Brendan Kennelly is at turns a lush and jubilant, wintry and harsh collection of poems. 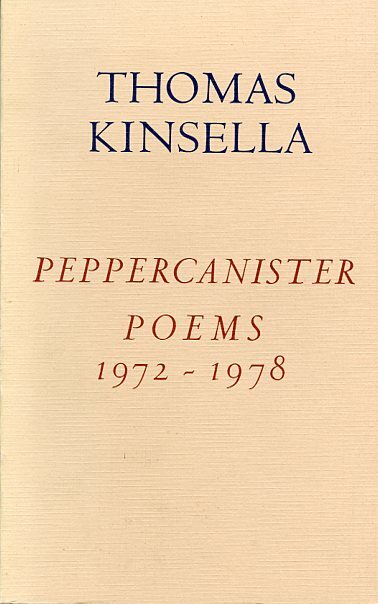 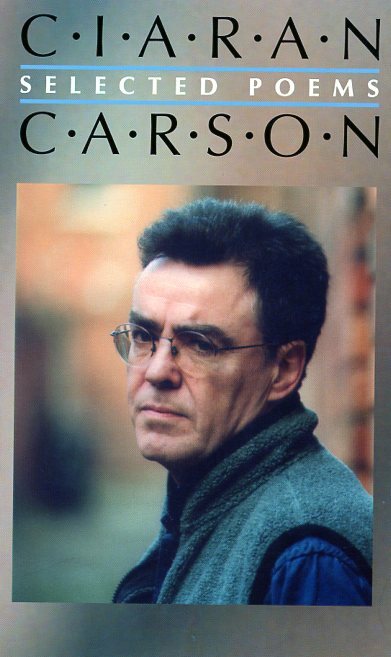 It provides a convincing outline of the poet’s growth from an early lyric genius who was sensitive to discordance into the epic poet who, as the editors observe, combined the “note of awe-struck lyricism” with “notes of disgust, fierce satire, sardonic bitterness” and “self-laceration.” As Kennelly himself explains in The Book of Judas, “The best way to serve the age is to betray it.” This satire has since given way to poems that are “comic, desolate, absurd by turns.” Here is the work of a “poet of abundance,” including just over a hundred of his most essential poems, selected by Terence Brown and Michael Longley. 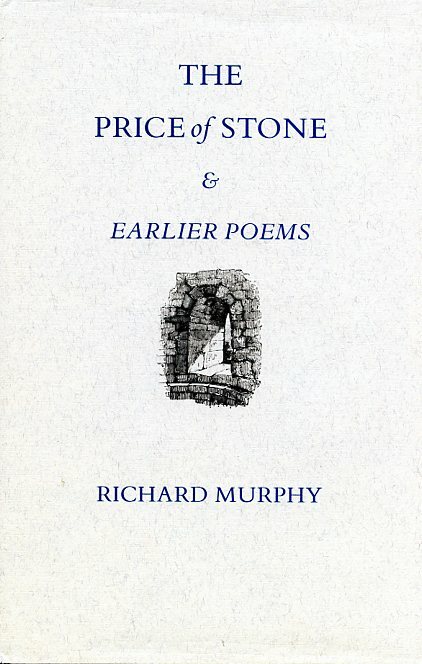 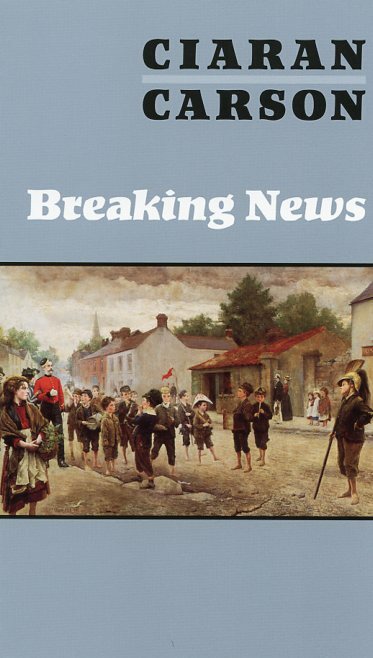 Edited and with an Introduction by Terence Browne and Michael Longley; Includes an audio CD of the poet reading his work.